Grandma Bonnie's Closet: Elephant Poo! How Green Are You? Elephant Poo! How Green Are You? I like green I really do. Any product that is environmentally friendly is something I want to use. I do not mind spending a little more on green products, organic products or made in USA products. What does this have to do with elephant poo? 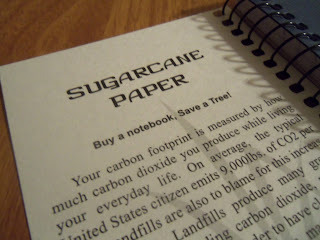 Shoplet.com has given me a some wonderful environmentally friendly paper products to review. I just love Eco friendly office supplies. The first product right out of the box was a small journal Roaring Spring Elephant PooPoo Paper! 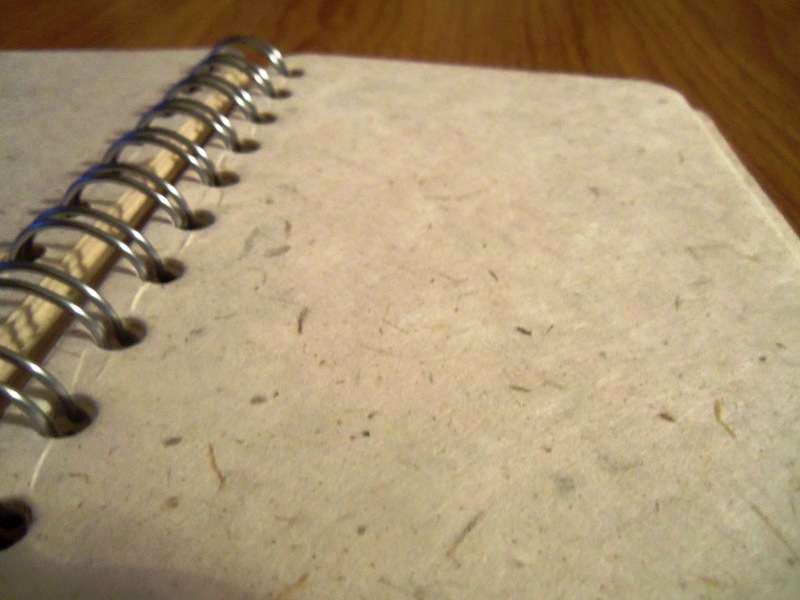 Yes, This paper is made from recycled elephant poo. I decided to do some research about elephant waste. Here are a few facts that I learned. Elephants eat on average 500 lbs of food a day. Elephants do not digest well. Their waste is full of fiber. They produce about 110lbs of poo a day. That's a lot of poo! Fiber is used to make paper. It makes a lot of sense to make paper out of elephant poo. 110lbs of poo makes about 15 sheets of paper! No nasty chemicals and no cutting down trees. Now I call that sustainability! The front or writing side. The poo paper is soft and smooth on the front side. The back of each page has a little fibrous texture to the touch. 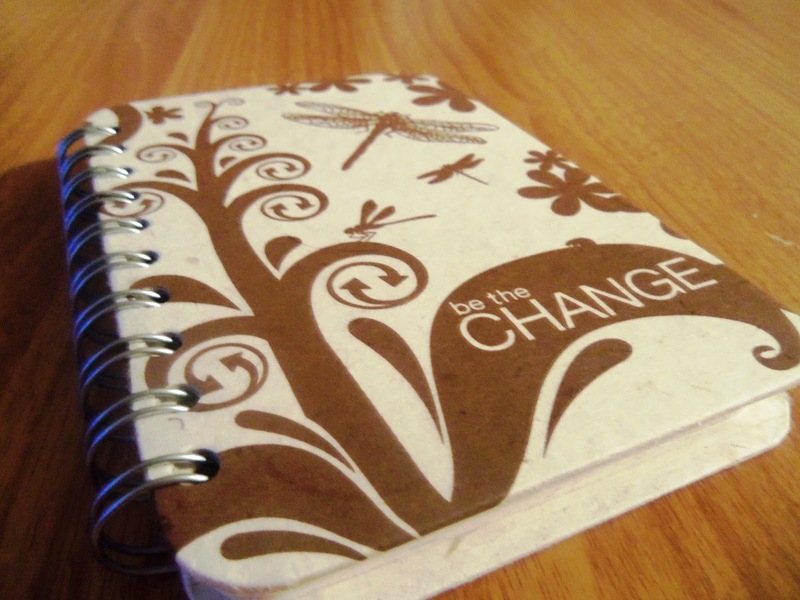 This journal is from the Inspire collection. The one I got is "be the CHANGE". What did I like about this product? It's odorless and Eco friendly. What do I not like about this product? Hmm, think think, think. I can't find any I don't like about this product. Can we top poo paper? 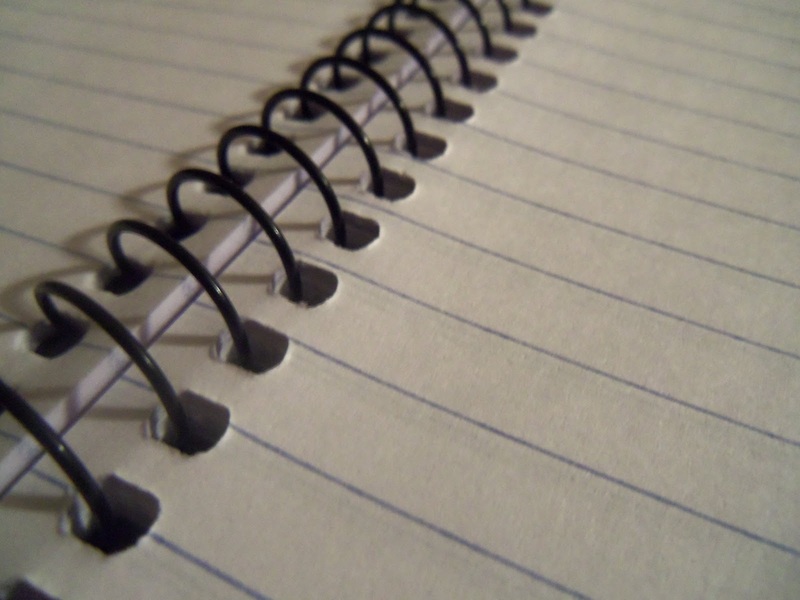 The next product up for review would be a Roaring Spring Environotes Sugarcane Notebook! Sugarcane paper is made from bagasse. Bagasse is the waste product left over from making sugar from sugarcane. 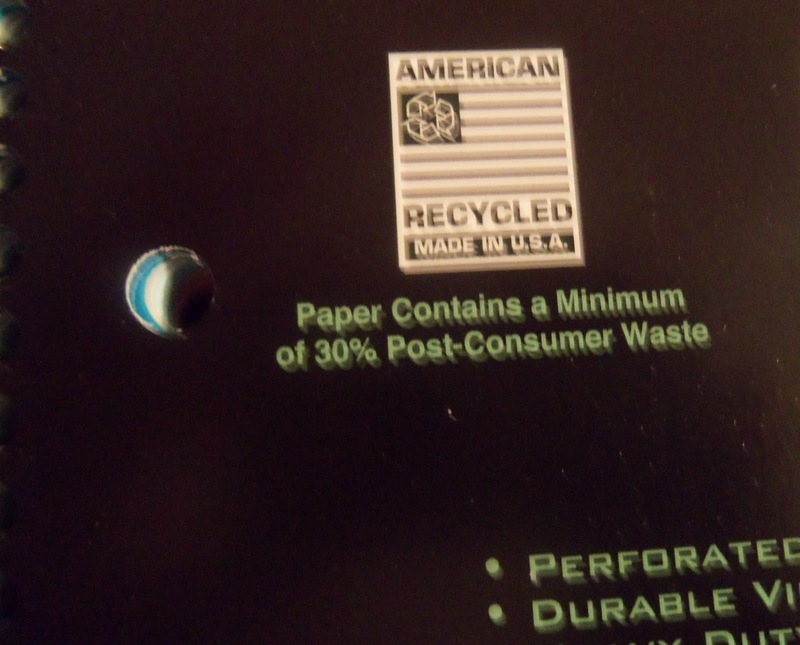 I like the fact that it is environmentally friendly and a sustainable paper product. While researching this product I learned that "one average sized tree can provide oxygen for a family of four for one year." Wow, we need to save trees! The pages are wire bound, light weight with a silky smooth feel. These note pads do not have perforated pages. 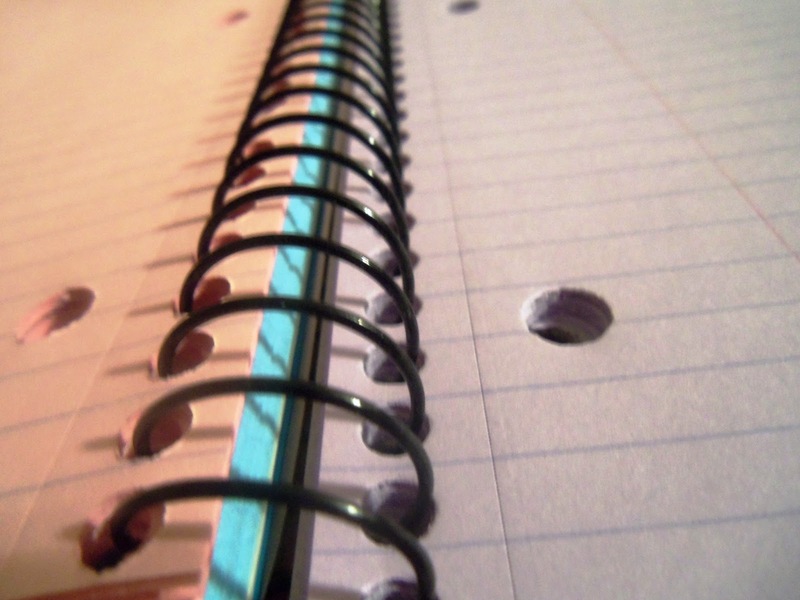 When I see one that does not have the easy tear out perforated pages I look at the sturdiness of the wire binding. I tore out a few pages together and the binding remained intact. There were no signs of stress. What do I not like about this product? I did not find any dislikes about this product. I actually want a few more of these little gems for my blogging notes. Which paper came out on top? They both are running neck and neck. I have to declare a tie to this Eco friendly race. Last product folks. I saved my favorite for last. Why? Pink, purple and blue that 's why! 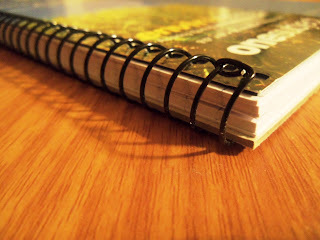 Roaring Spring Wirebound Notebook – 3 Subject. I love, love, love pink! I am hiding this treasure. It's all for me. One hundred twenty sheets of recycled colored paper. We are still talking environmentally friendly. 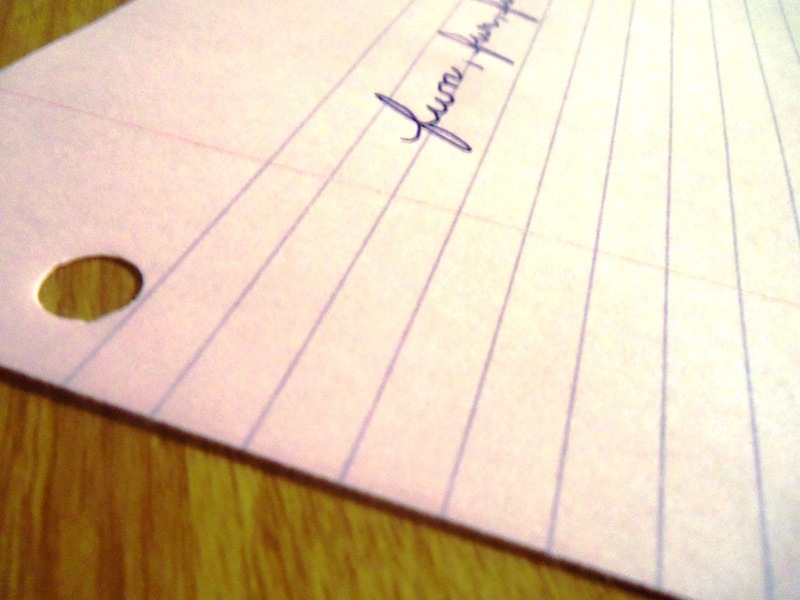 The features of this note pad are, perforated edges, durable vinyl cover, heavy duty back and one durable pocket. My favorite features, clean tearing and beautiful bright colors. What do I like most about this product? It's Eco Friendly, colorful, and made in the USA. What do I not like about this product? It's too cute to share. It is making me selfish. I want it all to my self. I received the above mentioned products to review from Shoplet.com in exchange for an honest opinion.. I LOVE your reviews. They are better than any book in my opinion. This is a great and fun review. Thank you for sharing all of these echo friendly products. I would rather buy something green as well and spend a little more for it. And sugarcane paper too! I don't eat sugar so I might as well write on it. Great reviews, I am skeptical about using "poo paper" but that's just because I have a rather squeamish nature. 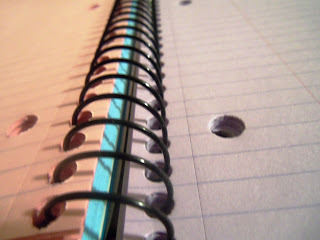 ;) Have to say LOVING the colored papers, I use diff pens now, and index cards, would love some diff colored notebooks. I love reading your reviews! Very interesting and another great company recycling! I think it's great to be eco friendly and recently I have been buying more organic products and recycled products. I think that more people should do the same and together we can make the planet a better place to live. I love journals like the elephant poo one and would love to try it out! This is really great! All the trees that are saved & the poopie mess that is put to good use! The covers are adorable! And I have to agree, why not pay a little bit more...the elephants already have to eliminate & we aren't hiring man-power to chop down more trees for paper! Sounds like a win-win to me! big hello from Ontario ! I knew that elephants, being large creatures, eat a lot of food and thus make a lot of poo, but 110 lbs at a time? Holy moly! I can just imagine a bunch of people waiting around for elephants to poo so that they can collect it to make paper. Better yet, maybe they should make litter boxes for elephants for easier collection. I grew up around sugar cane fields and had no idea that the bagasse could be used for making paper. So very interesting. I am quite sure that elephants leave quite a bit of poop on the ground. Might as well use if for something else rather than just fertilizer. Another great review! Im not going to be a huge fan of the elephant poo paper BUT on the other hand I like the idea of the sugar paper! Thank you for the update on the new upcomming paper products! I want poo poo paper! I can't believe elephants eat 500 lbs of food a day and poo 110 lbs. Wow!!! I have to rethink wanting an elephant now. I could never feed it LOL. I think that them finding a way to make paper out of elephant poo is pure awesome! I would for sure buy it and spend more to be more green. Love your review. Hope your weekend is going great! I am totally in love with this Elephant Poo paper. I have to try this stuff out. I cannot get over 110 lbs. of poo a day and it's all (mostly) fiber, WOW! I'm off to check out Shoplet. I bookmarked their site so that I can remember to get some! Who would have thought that elephant poo could be made into paper! Loved your reviews of all the eco-friendly papers! I would like just one poo for my garden, that oughta do it. Thanks for the review. I love it. I might order this. How interesting! I Love office supplies, and anything recycled gets my vote! Not too sure about the poo-poo paper.. but obviously it is not as bad as it sounds, or it wouldn't sell :) Thanks for sharing! the journal is beautiful, and so creative. 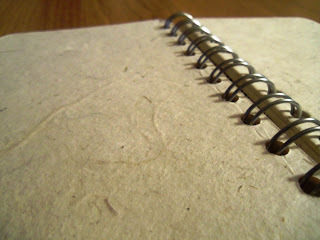 i love handmade paper in journals, so i think i would love that. and its amazing to me that they can turn elephant poo into paper!!! wow! thanks for the review, i never would have even known this was out there! Wow! I think I would prefer the sugar cane paper. If we can get something so similar without using trees, we should all do it. This is a perfect gift for Earth Day. Thanks for sharing. I absolutely love the idea behind these products! Wow, talk about recycled material! Very interesting. I wonder if it matters what the elephant has been eating? Paper from elephant poo,amazing!What will they think of next! I love using recycled products!!! I also love notebooks. I have a collection of them, I don’t know why, but when I walk by an aisle of notebooks I always stop and pick one up. I have to stash them so my husband doesn’t see my new notebook (that I didn’t need). I do have to say I don’t know that I could bring myself to use the Elephant PooPoo Paper. The thought of it just grosses me out! My son on the other hand would think it’s awesome! I think if you can use natural products and recycle them its a step in the right direction. Not something I would have ever thought would be a product out of Elephant Poo, but if it works why not. I love recycled products, minus the poo poo paper. This would be a perfect gift for my super green/animal lover friend! I think it's really neat! All things considered, the poo paper is quite pretty! what a great review- so thorough... great pictures too. what kind of camera are you using? Thank you for such wonderful reviews! I love seeing new things and what people think of them. I am really into recycling things and this is awesome stuff! I love that these are cute, quirky, and espeially ecofriendly. Something for everyone! Poo paper for my boys, sugar paper for my sweetie & fun colors for me, hooray! 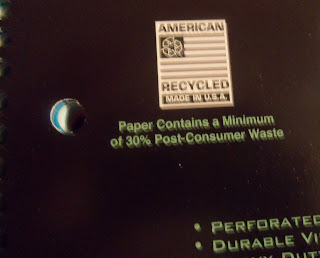 So I love recycled paper but paper made from poo? That may be pushing it just a little bit! Great review! It is so amazing the things people recycle. I will have to try some of these papers. I just love this idea! It takes eco-friendly & recycling to a WHOLE new level. My son would probably love to use this paper just for what he would find, to be, the sheer humor in it. He's 3 & loves to talk about poo. Haha. I love this idea though! I've heard about elephant poo paper before, but haven't dared to try it! Thanks for such an informative review. I think I would pre-fer to use the sugar paper rather than the poo paper. LOl It's all in my head I know. everyone should go ECO friendly in there daily lives. I LOVE this review, from the moment I realized what it was I was like whatttt? I would absolutely try it, Why chop down trees when we can use something that is going to waste. Wow, that is a lot of food and equally a lot of poo! I'm so glad there are such enterprising souls in this world. I never would have thought of making paper out of such sustainable materials. I am in complete shock that anything other than compost is made with elephant poo. My kids would think this is gross! Wow and Wow. I am amazed of the amount of information of how the paper is made. I cant believe how this paper is made. Love to be "green"!! Great review! I love that it is made of Sugarcane... would have never guessed I'd see this! I love the colored paper as it is easily identifiable among all the other papers that one keep, and the fact that it is from recycled material is even greater. I can't wait to check out these great products! really great review I want to get some now .what an interesting way to go green on writing paper awesome!! 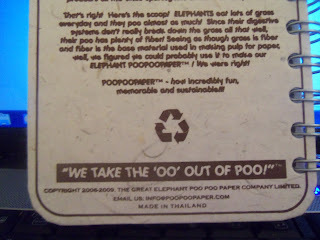 I have actually seen this elephant poo paper and I couldn't believe what it was really made of! I would not want to be the one making it! I like the colored paper. poo paper ans sugra cane paper really?! sounds pretty amazing to me :) great review! I really like the recycled sugar paper. They should spray it with a little vanilla or something so it smells sweet. 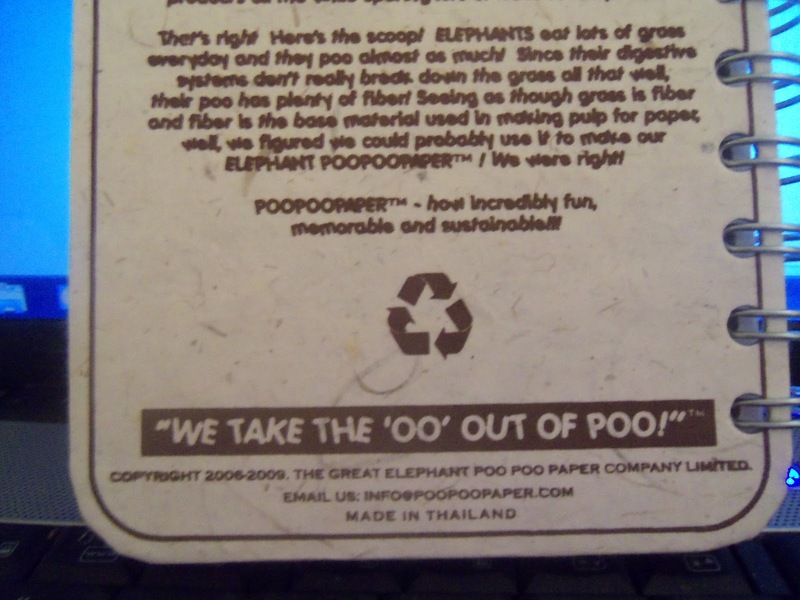 Elephant poopoo paper. Sure beats chopping down trees! LOL! I understand about the whole fiber thing but the fact that the 1st one is elephant poo...i don't think i could touch it hahaha Id rather go with sugarcane or the colorful one :] But i do like the different ways to make paper instead of trees...we need oxygen! Great info! Your review was too funny! 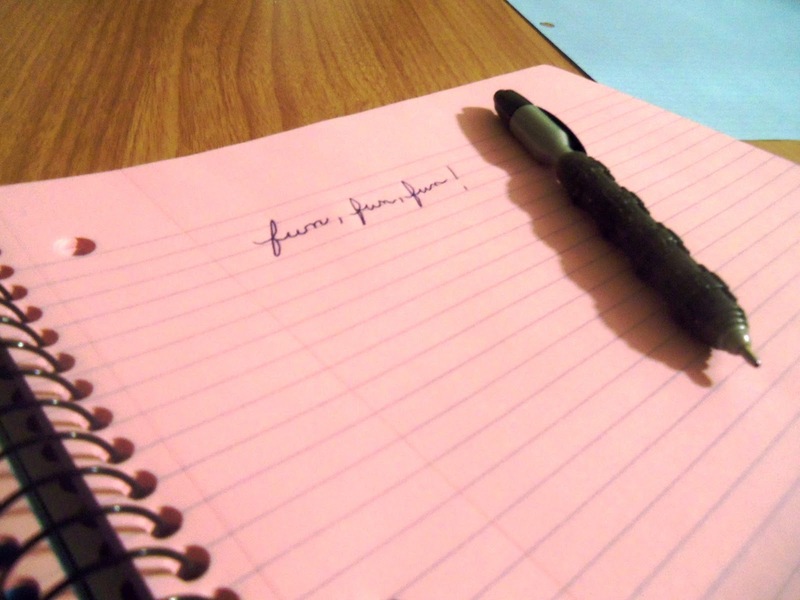 I'd have to pick sugar cane paper over elephant poo, because my writing is not poo! 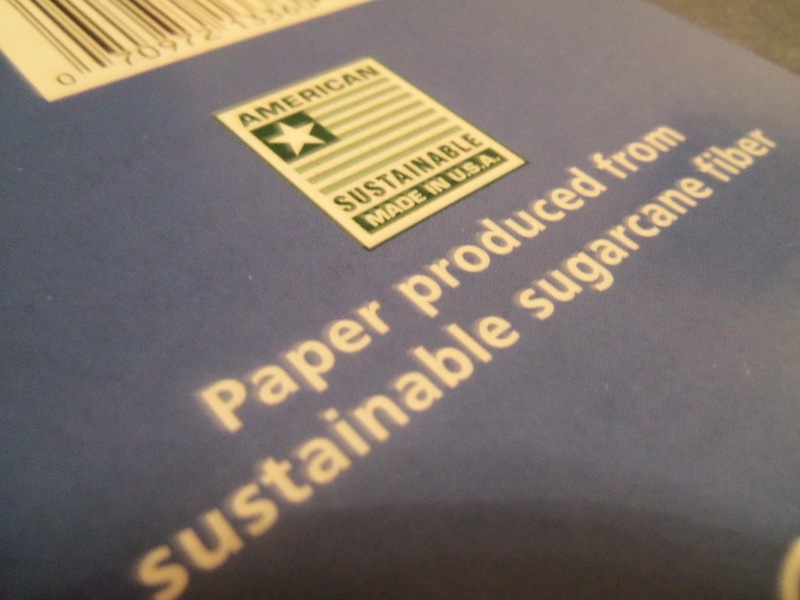 Love the sugarcane paper...it makes so much sense and as long as we eat sugar, the raw materials will be there....I love when companies use trash as a viable consumer good. Thanks for the review!